We are happy to announce that we have been selected by Future Champions Accelerator for a 12 months mentoring and coaching program. It was a challenging competition that amongst other thins helped us improve our pitch deck. For more info about the competition and accelerator program follow this link. We are glad to announce that we managed to get through our pre-seed round. The Federal Ministry for Economic Affairs and Energy, in collaboration with the European Social Fonds, have granted us enough funding to move into the seed phase. 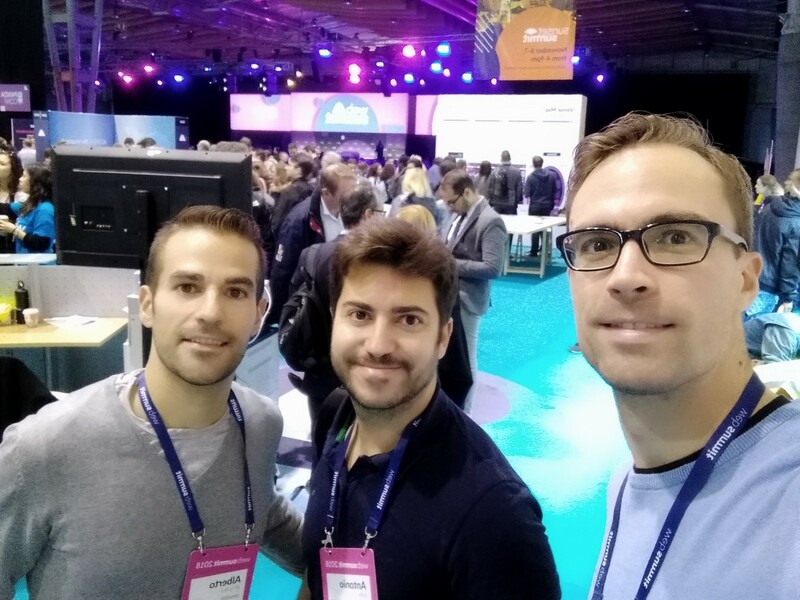 DronOSS team attended the Web Summit 2018 but also had the chance to have a booth as Alpha Startup. Check our promo video from the Web Summit here. 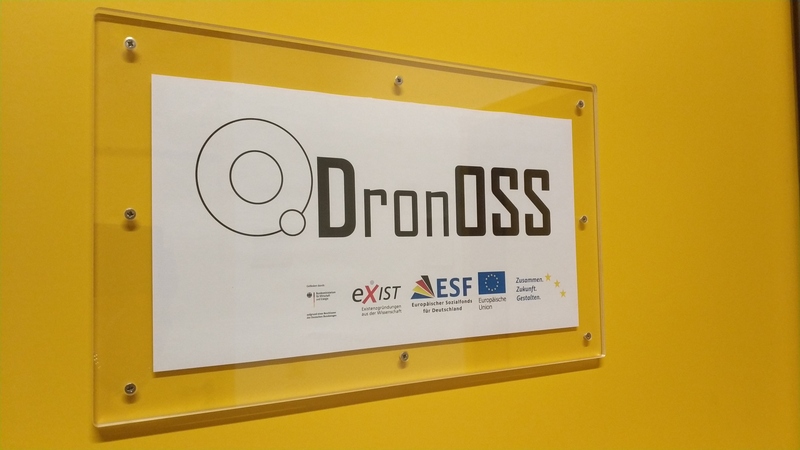 DronOSS both presented a talk on how AR can be used in combination with drones and made a demo showing how our ARbox works when installed on a drone. 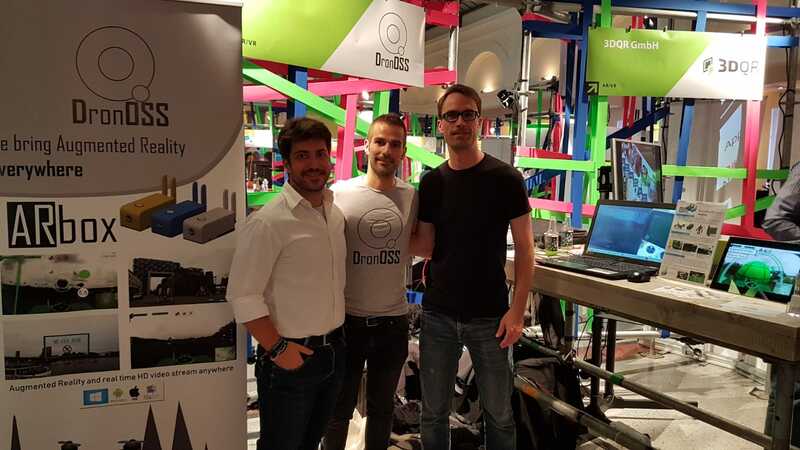 DronOSS attended StartupNight's pitch and booth event. 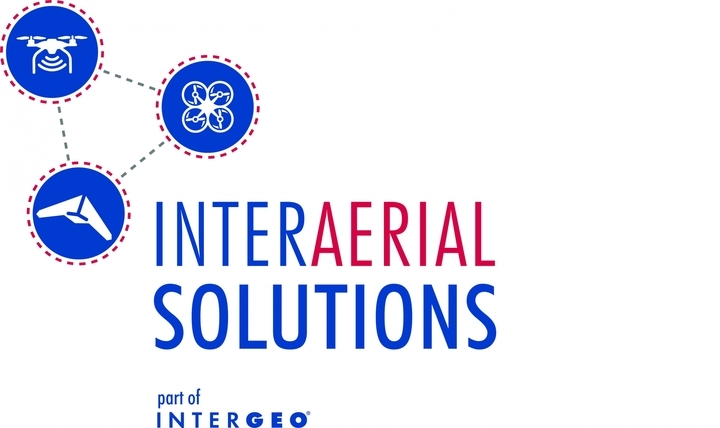 You can see the our pitch following this link: DronOSS pitch. 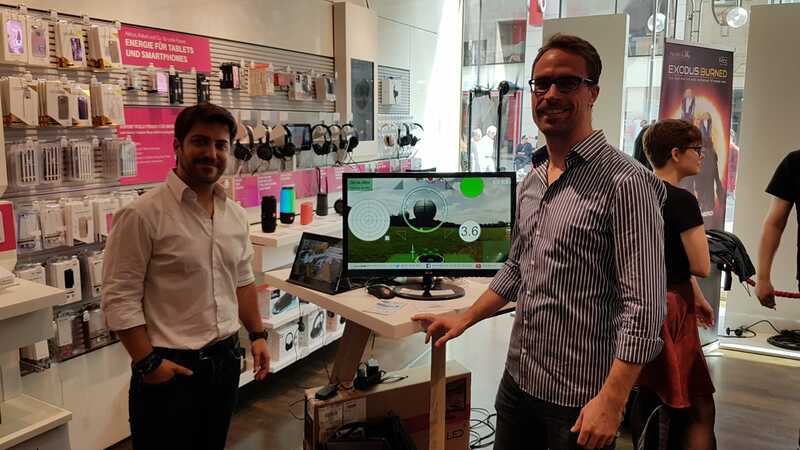 DronOSS took part in the StartupNight competition and showed the progress on the ARbox at the Telekom's flagship store in Cologne. 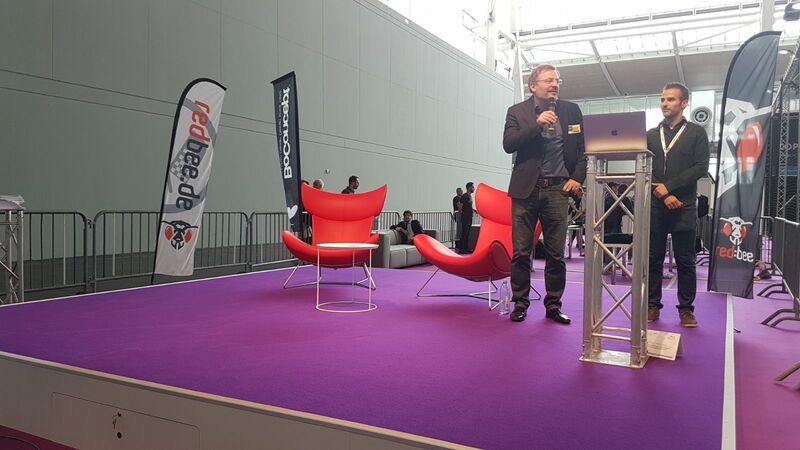 You can read the article they wrote about us at the Kölnische Rundschau (DE) here. Julia Herrhammer also wrote an article (EN) about us and it is available here.